Our customer base covers a vast array of industries on a global scale. 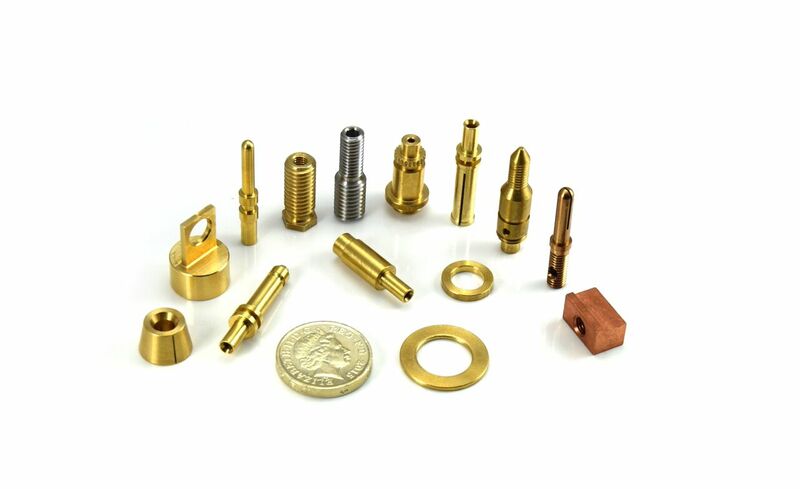 Precision turned and machined components are used in virtually all sectors in one form or another, such as: Automotive, medical, security, power generation, electrical, rail, oil and gas, white and yellow goods, leisure (i.e. fishing, darts etc), home wares (i.e. lighting, bathroom fittings) etc. 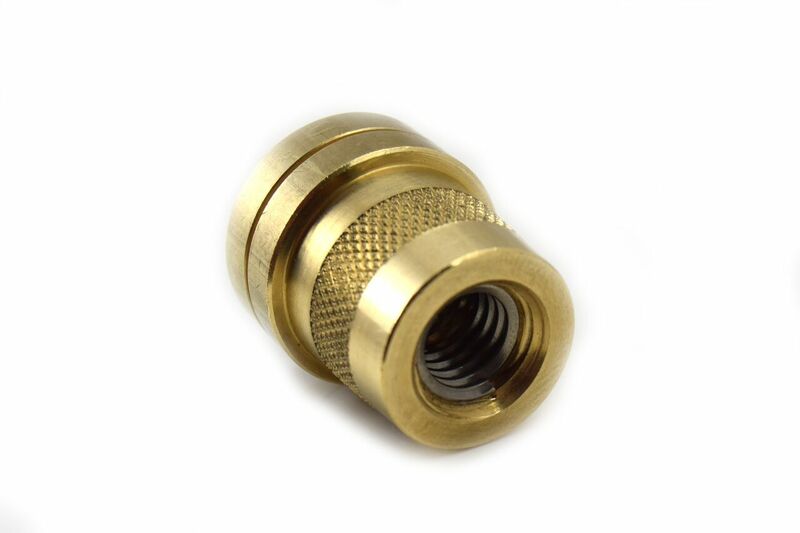 These sectors use parts made from a wide variety of materials such as: Steel, brass, copper, aluminium, plastics, super alloys and more. 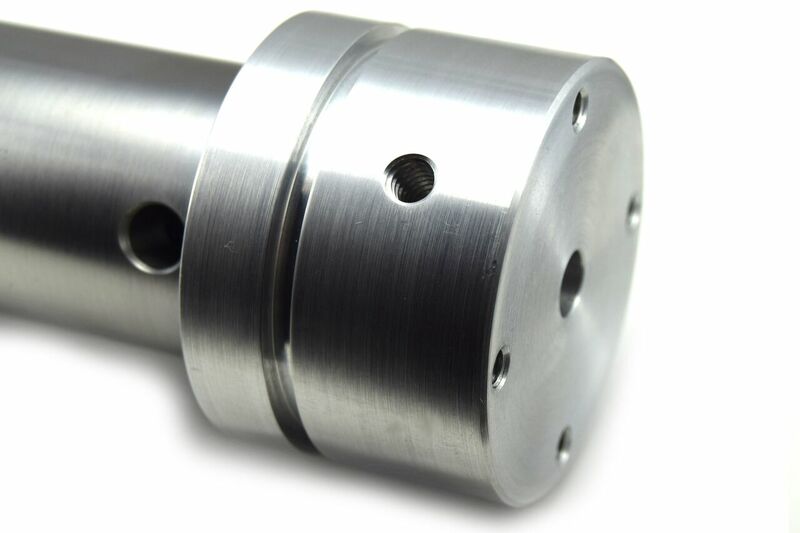 We are prepared to look at almost all materials and have the plant capable of machining them. We regard customer service and quality to be of the essence and paramount. 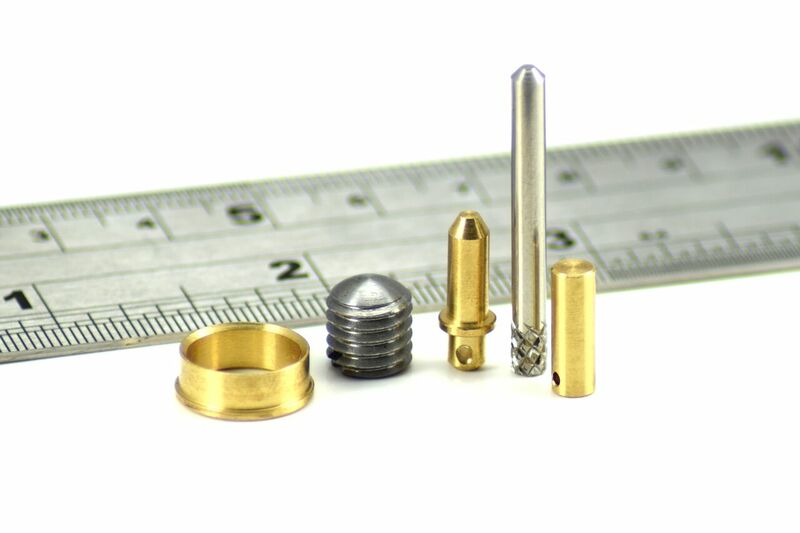 We want our customers to be confident that they will receive parts when they require them and that they are correct and ready to use.